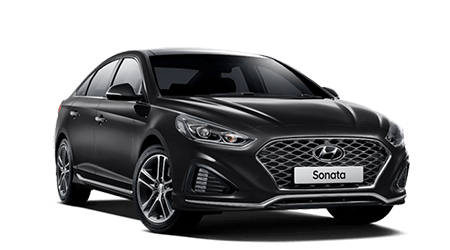 With several colour options available at Sinclair Hyundai, it's easy to inject your own sense of style. 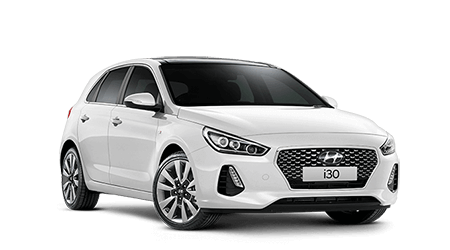 Get all the details from the very latest brochure on the Hyundai i30. 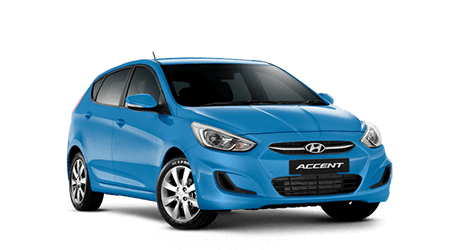 If you are interested in the i30, the best way to experience it is with a test drive. Just fill out a short form with your details.